Boiler explosion at a garment factory in Peenya II Stage, Bengaluru, India left many injured last Saturday. 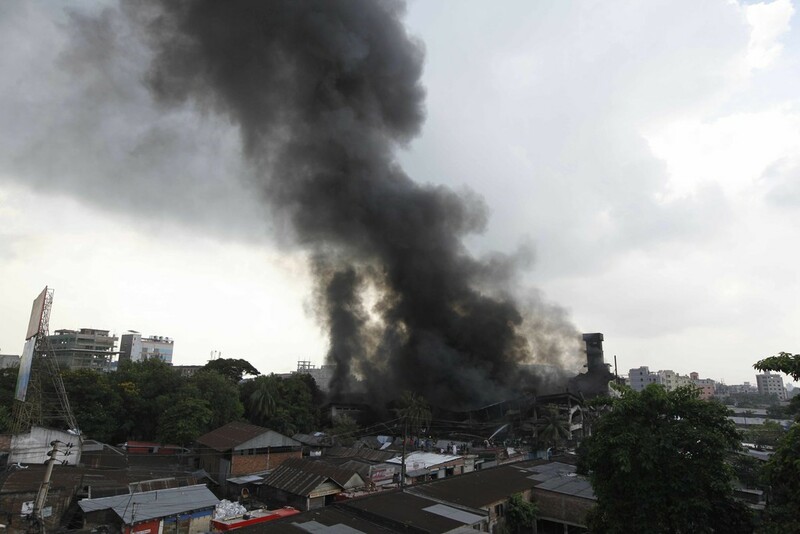 What’s even more tragic was the death of a woman due to the boiler blast in garment factory. It is being reported that the impact of the blast was so stern that the remains of the boiler pierced through the victim’s body. A case of death by carelessness has been registered by RG Nagar Police against the factory owner of Siddi Riddi Fashion Garments. The deceased was working as a tailor at the garment factory. As per reports, the iron boiler caught fire and after a while, it exploded. “The impact of the explosion was so severe that the window glass panels have been completely shattered and other items inside the factory have also been damaged. The victim is said to have died en route to the hospital. Apart from the iron boiler pieces piercing her, she had also sustained critical burn injuries,” reportedly said an officer.